Rimac was first introduced to the world at the 2011 Frankfurt Auto Show when it unveiled the Concept One electric supercar, many were skeptical if the auto company had the knowledge and financing available to continue its pursuit. A new teaser video was just released and it showcases the upcoming successor model to the Concept One. The competition to build the best electric supercar is just beginning as Tesla recently revealed it’s new Roadster that will be going into production over the next few years. We only have performance details on the Concept One, but most expect the new supercar to have improved performance and be more comfort-oriented. The Concept One is powered by a 4-motor electric powertrain that pushes out 1,088 horsepower, allowing the car to go 0-60 mph in a mere 2.5 seconds with a top speed of 220 mph. 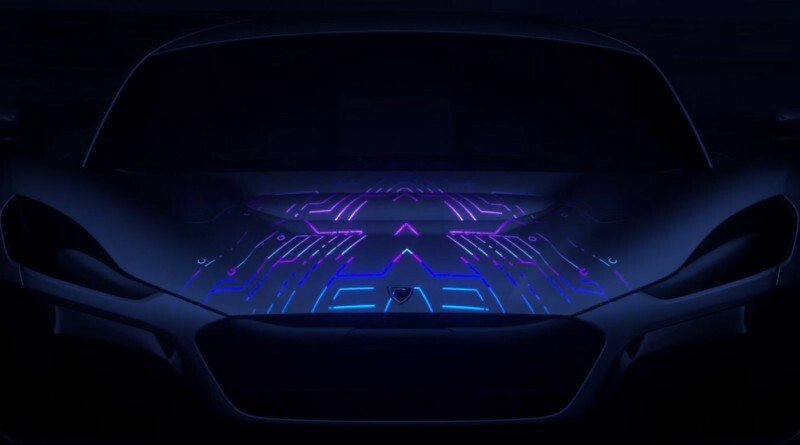 Only 10 Concept One’s were ever built, however Rimac Chief Operating Officer Monika Mikac has hinted the company may produced 100 examples of the new model as they expand to 5 retail locations in the United States . While we wait for additional details, including the model name, price and delivery dates; all we have to go on is this short teaser video below provided by Rimac Automobili.